Facebook is allegedly testing a new chatroom feature, known internally as Host Chat, that lets users easily jumpy into a group chat. It's a little like group messaging on iMessage, or even Google Hangouts—but Facebooked. TechCrunch says the feature will be "reminiscent of the old AOL chat rooms," which, for anyone who grew up in the AOL era, will immediately remember "a/s/l?" and other riDiCulOus ways humans used to communicate when the Internet blew up. The more things change, the more they stay the same. 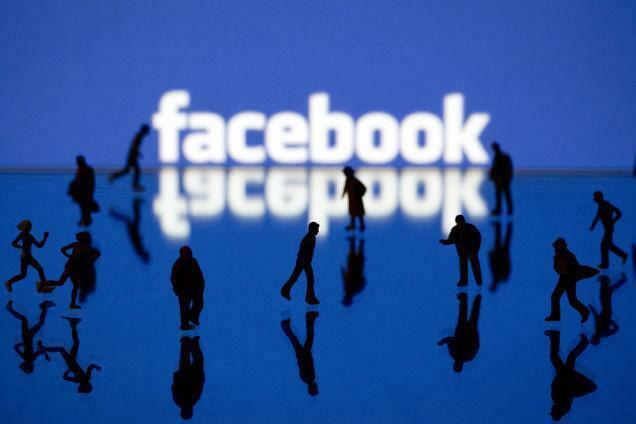 Although Facebook confirmed it's testing the new feature, the company didn't say when it would launch on a larger scale. The messaging market has become an enormous part of mobile—Facebook already has its own cross-platform client, and Host Chat is just another way to convince people to stay within the confines of Zuckerberg's palace. More time on Facebook means more opportunities to monetize the platform. You didn't think these fancy new features were for your benefit, did you? The draw of a chatroom, as TechCrunch notes, is that they're more of a passive way to communicate with friends and friends of friends. Instead of popping into your private messages and leaving, users in a group chat might leave that open for longer period. If there's a lively group discussion taking place, all the better for Facebook. For that matter, being in a group chat with others might lead to someone clicking through profiles and News Feeds, etc. Creating a Host Chat essentially works as you'd expect: you can name a chat if it's for something specific, and hosts can add specific friends. The window pane will reportedly look similar to how chat on Facebook looks now, so the whole experience will be relatively familiar. Host's friends can apparently join without being invited—a story that a friend is hosting a group chat might show up in someone's News Feed, allowing them to jump in unannounced. Facebook already has a group chat feature, but this apparently extends beyond just friends talking with friends. We'll keep our eyes out for any developments surrounding Host Chat.